So, you’re whipping up an Xmas feast for your loved ones this year, and how else to start off than with a meaty and mouth watering steak salad! Full of crunchy sauteed vegetables, savoury minced beef and spicy red bibimbap paste, this signature Korean dish is your one stop source for an exciting assortment of colors, flavours and textures! No longer do you have to exert yourself or your stove all day long to get this rich nourishing bowl of soup! It just requires a little patience to cook up those succulent beef tendons, soft juicy daikon cubes soaked up in rich broth and springy egg noodles with bits of tender char siew. Ragu may sound like an intimidating name for a dish. 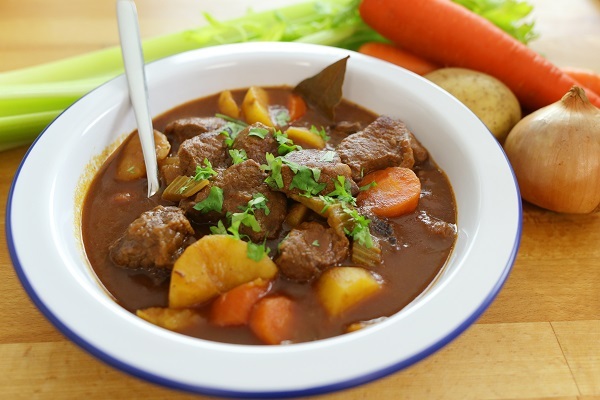 But fret not, it is an absolutely simple one-pot stew that everyone can make. The main ingredient is beef chuck which is a tough and flavourful cut of beef, slow-cooked to perfection using San Remo sauces. We added sundried tomatoes, onions and a classic combination of celery and carrots for that subtle sweetness. 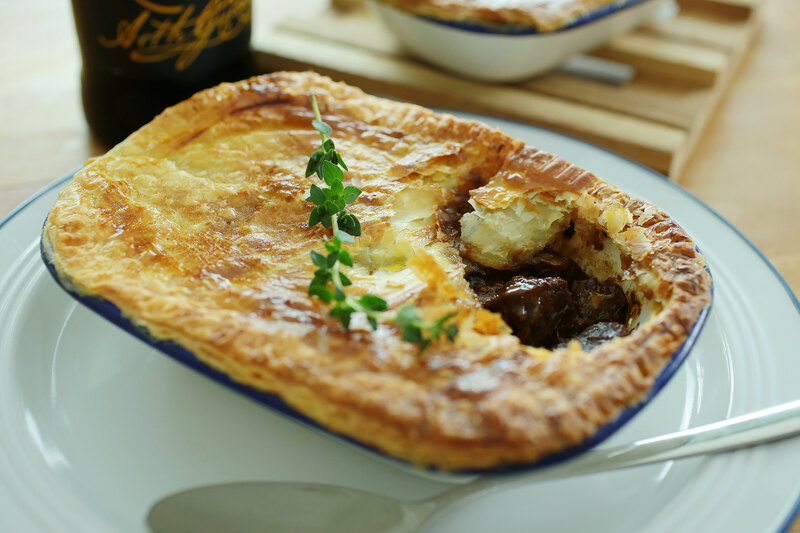 A traditional steak and mushroom pie, with the Guinness giving it a robust and rich flavour. As it cooks slowly in the oven, the meat become melt in your mouth tender. The meat in dark silky gravy from the reduced stout and stock, enriched from the mushroom and beef flavour…yumms. Topped with flaky buttery puff pastry, it is a dish that delivers a good cheer to the soul. This dish screams quick, simple and delicious. The ultimate comfort food/meal you can whip up in 30 minutes. 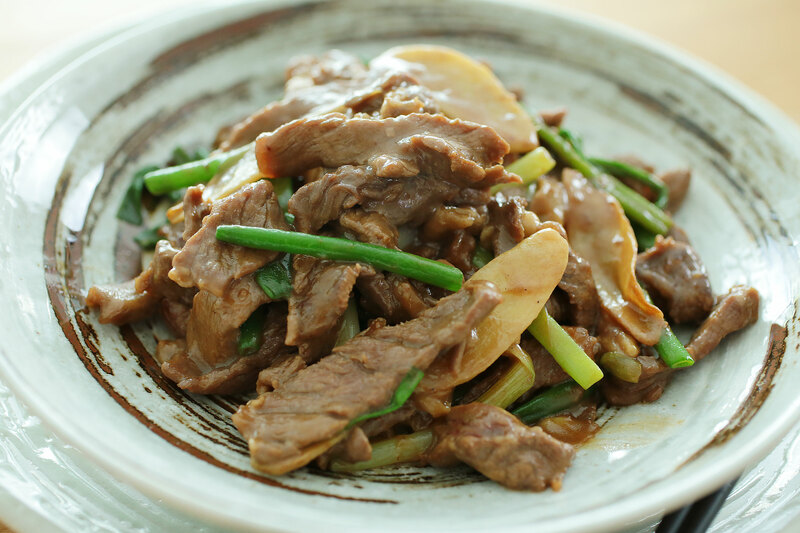 Call it a Cantonese gyudon. 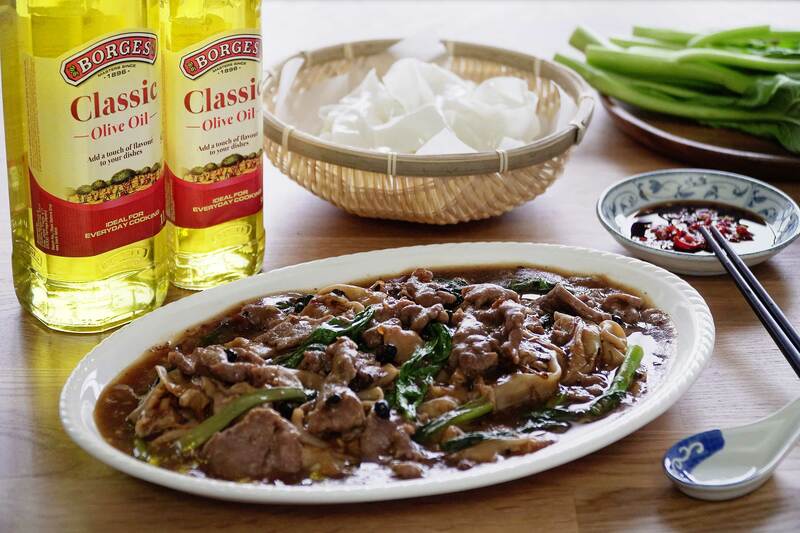 We first stir fry minced beef with green peas, using a mix of very simple seasoning. And while still piping hot, crack a whole egg on it. This is another one-pot wonder that you absolutely can’t go wrong with! Beef chuck is the one of the most underrated cut of meat. It can taste tough when not cooked long enough but it’s very flavourful yet easy on the wallet.